In terms of digital trends and marketing comms it’s safe to say that video is here to stay. But with such a ubiquitous media form, how do you cut through the noise and make sure that audiences want to watch and share yours? We’ve found, through the work with our charity sector clients, that sometimes a story doesn’t necessarily need to be written, simply told. In our recent film for the MS Society, we opted for a contributor-led narrative, to convey what it’s really like to live with Multiple Scelerosis (MS). Focusing on the diagnosis journey, we encouraged participants to talk about how they felt at different stages, from identifying their condition to finding support in the MS Society. 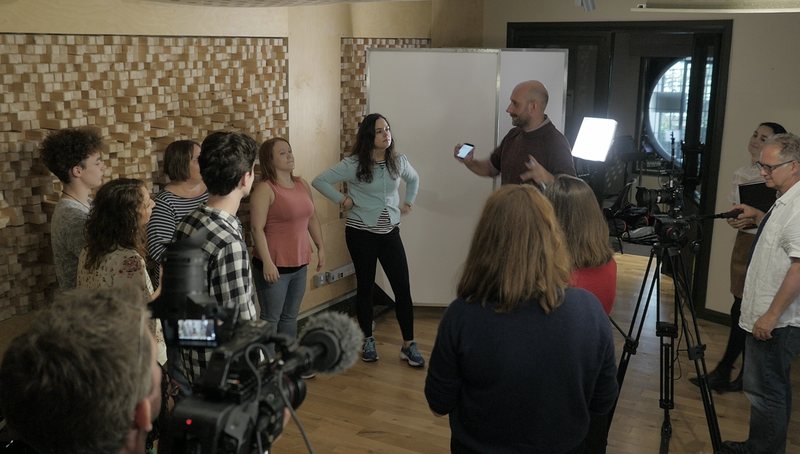 Although scriptwriting isn’t always part of the pre-production process, a great deal of thought needs to go into preparing for this kind of shoot. Once we’ve worked with the charity to find the right contributors, we make sure the location and facilities suit their specific needs, then we need to bring them in line with our vision for the film, set their expectations for the shoot (they might not have ever been filmed before), and we need to be sensitive to their experiences and accommodating on the day. We tend to conduct telephone ‘interviews’ and, if possible, meet with them before the shoot to make sure they feel comfortable enough to tell their story, and to increase the chance of teasing out the content that we need for the edit – without feeling contrived. To guide our script-writing, we spoke to a wider group of people to make sure that the voice-over would be genuine and informed. This took place through hour-long phone calls with the five people in the film and a wider group of people living with diabetes. To prepare the contributors for their content creation, we put together a short training video and email guidelines so they could learn how best to film themselves. We sent out phones, tripods and selfie-sticks and followed up to check understanding and give some long-distance pre-direction. 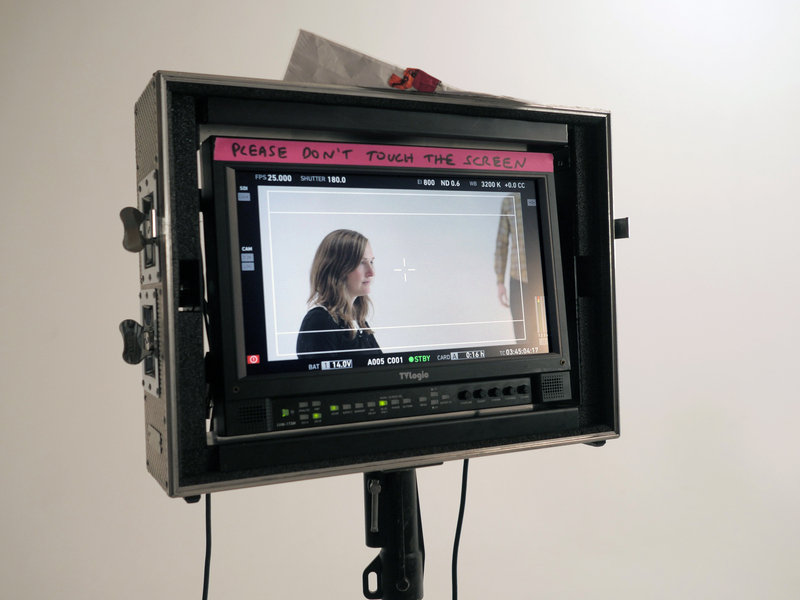 The edit was a combination of a week’s worth of participants filming themselves, and then bringing them all together for a shoot in London, where they voiced the guided script. Authentic stories surface giving a real-life perspective that really resonates, creating meaningful connections with the audience and compelling them to take action. 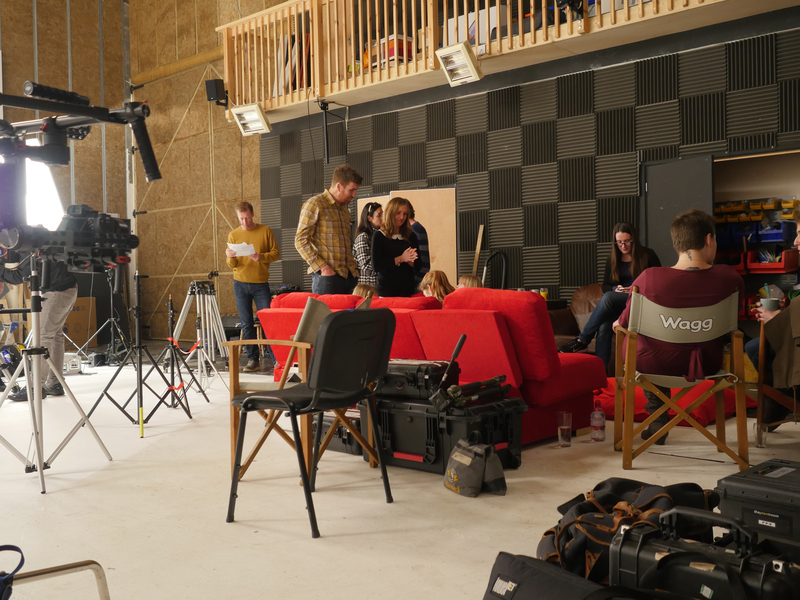 There’s a perception that charities sometimes grapple with keeping up with trends in marketing and communications, as brands so quickly innovate, but when it comes to this genuine, audience-centred approach to content, the third sector are carving the path. 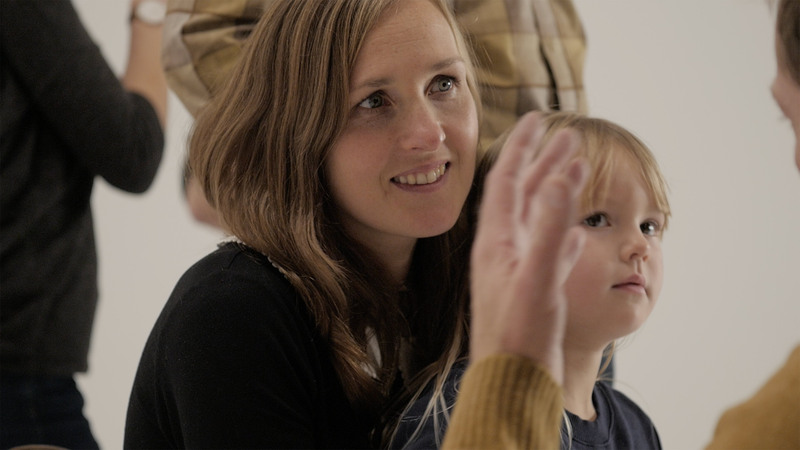 We are always looking to work with charities who value this type of storytelling and understand the power of moving image – those who need to transform the way they are perceived and are looking for effective digital transformation.